Sagu Biyyam Muruku / Sago Muruku -A tasty savory snack made from Sago, rice flour and chickpea flour. 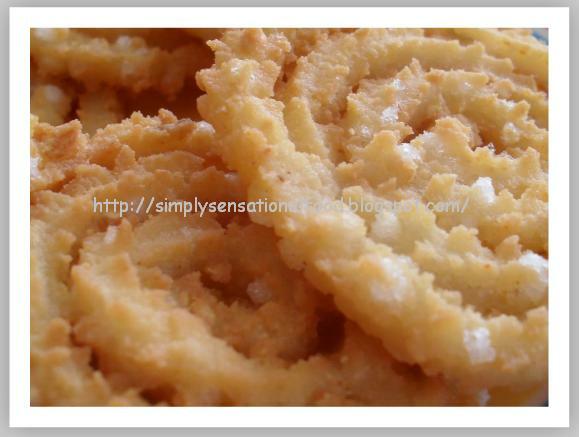 Delicately flavoured with curd, chilli and salt, it is formed into spirals using a muruku maker and deep fried till golden brown. A mouth watering delectable crunchy snack ideal for that teatime treat. The recipe was provided by -Srivali of Cooking 4 all seasons. 2 green chillies finely crushed. 3. Add the butter milk soaked sago slowly and knead to a chapatti dough consistency. 5. In the muruku achu, add the dough. 6. 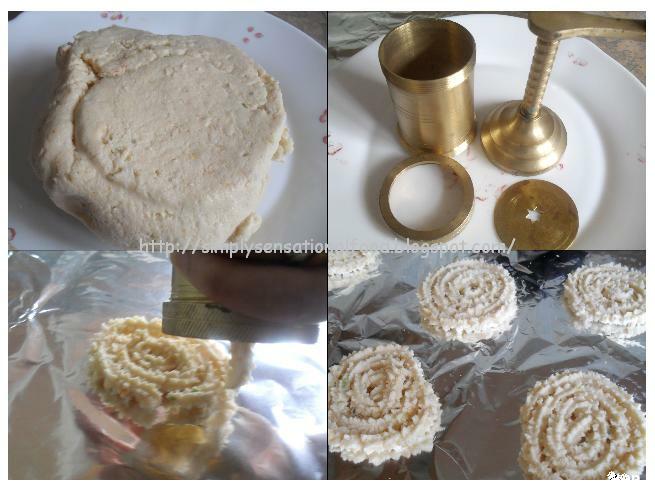 Press out the murukus in a round coil shape on cooking foil. (This makes lifting the muruku easier when transferring to hot oil. 7. Once you have pressed out few murukus, secure the end of each muruku by gently pressing it down to overlap slightly so that muruku does not unravel when dropped in hot oil. 8. Gently lift muruku from foil using spatula and drop in hot oil .Fry on medium flame to ensure the muruku is cooked well and golden brown. 9 .Drain the murukus on kitchen paper and repeat process till all the dough is used up. 10. Store murukus in an airtight container to keep fresh. Ensure sago soaks in buttermilk well and is soft or else it will burst when you fry muruku in hot oil. Cook on medium heat to ensure even cooking turning the muruku in oil frequently. Fried gram flour is fried channa dhal that is available commercially. It is general sold as the dhal, we have to powder it at home. This is also referred as chutney dhal as it is used in making coconut chutney. looks so crunchy and perfectly made! Murukku looks crispy and crunchy. Nice presentation. 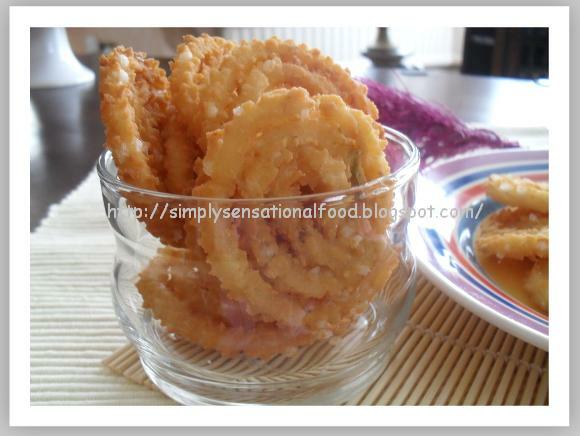 Muruku looks so crunchy and perfectly made! I like to eat muruku, usually will buy this from Indian shop. Yours look crispy and good. wow! crispy and yummy murrukku..
Looks so perfect and crunchy too Nayna!! these have come out perfect..nice and crispy.. They came out perfectly Nayna. Murukku looks really good and yummy. You are able to get the shape, however i am not still it taste good. oh what a fun treat! Omg murukku is everywhere today, now I have to make this snack. Mouth-drooling!! Love muruku! Home made ones must be really delisious! 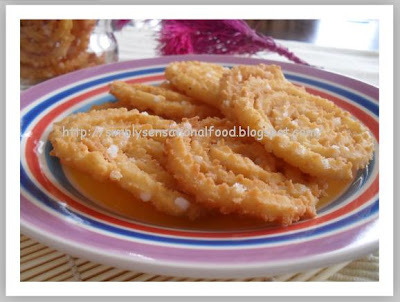 Sago murukku luks crispy and delicious...i am planning to try this muruku..thanQ for visiting my blog..
lovely pictures and the sago must have been really crisp in the murukku.. Thanks for ur Vishu wishes dear..Wow tis challenge is going to be a grt hit.All the blogs I visited now have posted this one..Urs too look so crispy and crunchy..
Crispy and perfect murukus u've got! Muruku has come out so well..thanks for joining! Interesting.First time about sago muruku. My mum had that special utensil! She used it to make noodles for a desert called falooda.